When we started out, I kept coming across the word “lapbook” on homeschooling websites and homeschooling blogs, like it was the latest “in” word and the hippest thing to do in homeschoolingdom! Well, being human and not wanting to be left out (sheepish smile), I decided we should give it a try. 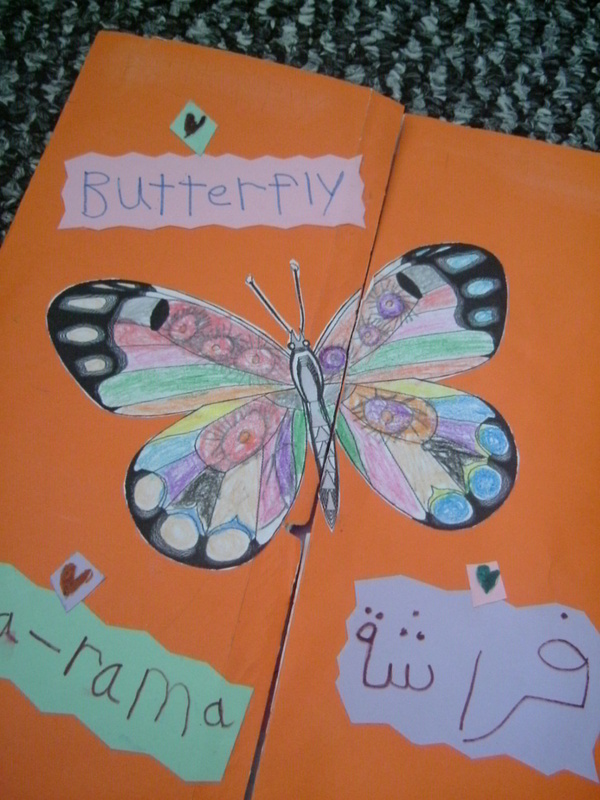 After some research, we made our very first lapbook on Butterflies, some 2 years ago, when Asmaa was 5. 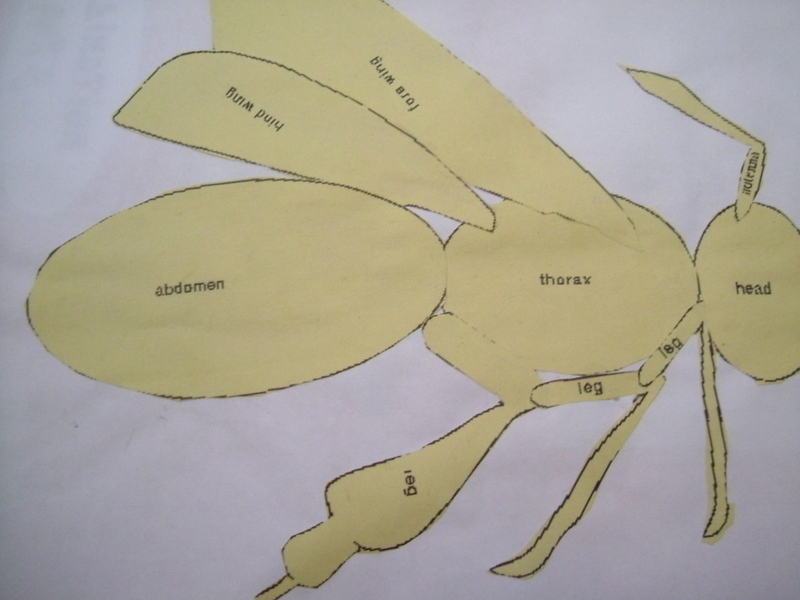 Alhamdulillah we learnt alot from this project; including the butterfly life cyle, interesting facts about butterflies and insects, differences between butterflies and moths, symmetrical/non-symmetrical shapes and some useful vocab. And of course from then on you could say we were hooked! HOAC’s project packs are really convenient (though a bit too expensive for my liking), and if you’re new at lapbooking I highly recommend that you get hold of their quarterly freebies to get an idea of how go about making your mini-books for your lapbooks. Currclick is another good site that offers weekly freebies and from time to time they do give away project packs, so keep a look out for those too. As a matter of fact, their current free offering is a Unit Study on Butterflies. 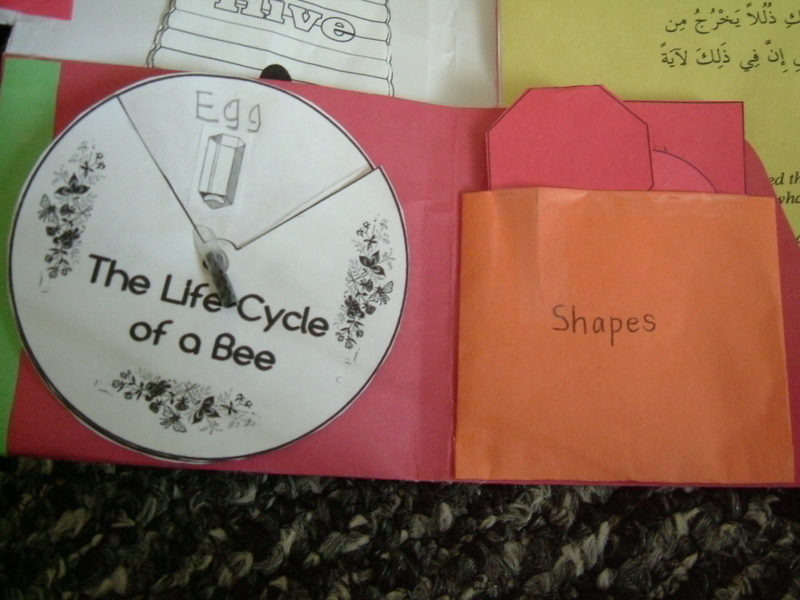 This unit is loaded with useful resources for different age groups and you can use the ideas for your lapbook too, so don’t pass up this offer! 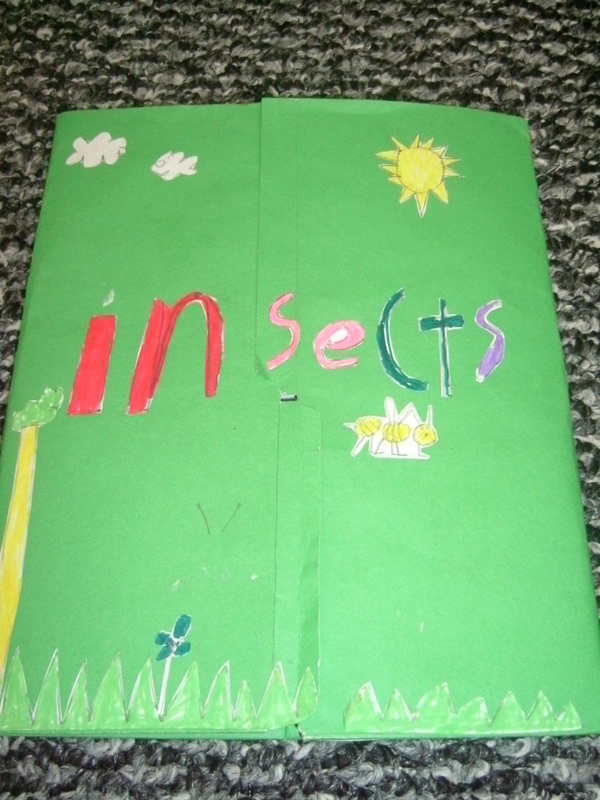 Amongst some of the lapbooks that we’ve done include, “Seeds and Plants”, “Spiders”, “Ramadhan”, “The Water Cycle” and one that we’re working on currently; on Salah. Insha-Allah I plan to cover some of the lapbooks that we’ve done in greater detail, including more pics so do drop by often! In explaining the above hadeeth in his lecture; “O My Dear Son”, Shaykh Yasir Qadhi states something to the effect that a child should already know how to perform the salah by the age of 7. Because it is only when a child knows how to pray that you can actually command him to pray. This is the year that Asmaa turns 7. If we go by the Islamic calendar she is already 7 but she still has a couple more months to go according to the Gregorian calendar. Asmaa is only too aware of this hadeeth, we refer to it from time to time and from our talks I have gathered that she is waiting for the moment that she turns 7 according to the Gregorian calendar to begin praying all her 5 daily salawat on a regular basis insha-Allah. That is fine with me, so all this while she only joins me in salah on a voluntary basis, ie. whenever she feels like it. It’s only recently that I have made a conscious effort in encouraging her to pray with me for Dhuhr and ‘Asr prayers and at times, for Maghrib. And then when she was 2, she started copying our recitations especially Surah Al-Fatihah and the other shorter surahs. And Alhamdulillah, some of the earlier surahs she learnt were mostly by ear and we just had to make sure her pronunciation was correct as she got older. Earlier this year she learnt the opening du’a and the recitation for tashahud at the weekend Islamic school here and alhamdulillah she now knows the basic requirements for salah for a child her age. Although she has the tashahud memorised, she just needs practise to be able to recite it smoothly, with no long pauses and insha-Allah performing regular salah should do the trick. 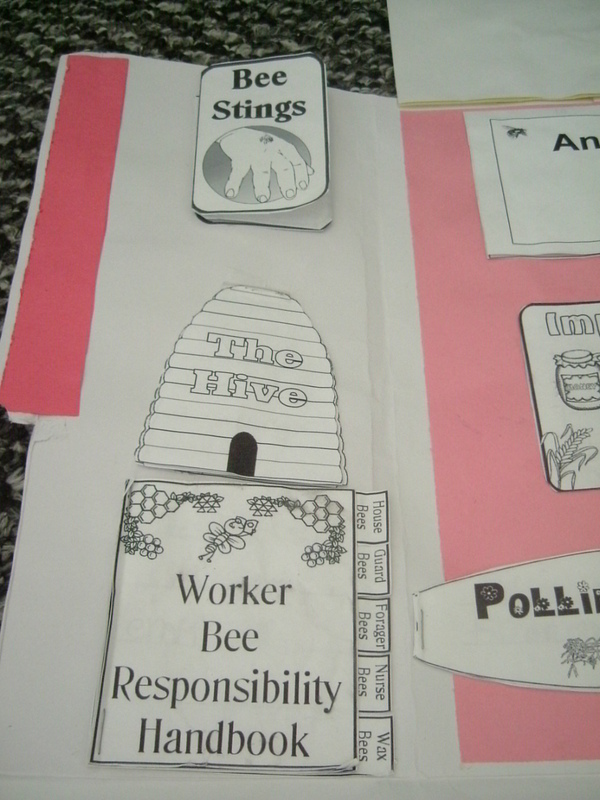 Also, my dear daughter can be quite a perfectionist when she wants to be. One day, after performing salat-ul-Dhuhr, I saw tears streaming down her cheeks. Apparently even though I had recited the surahs silently, there were parts when it was sightly “audible” and it disturbed her concentration and messed up her own recitation. I felt bad especially since we’re not supposed to disturb others in our salah and made it a point not to let out any audible sounds during the silent salawat so as not to disturb my sensitive salah partner. 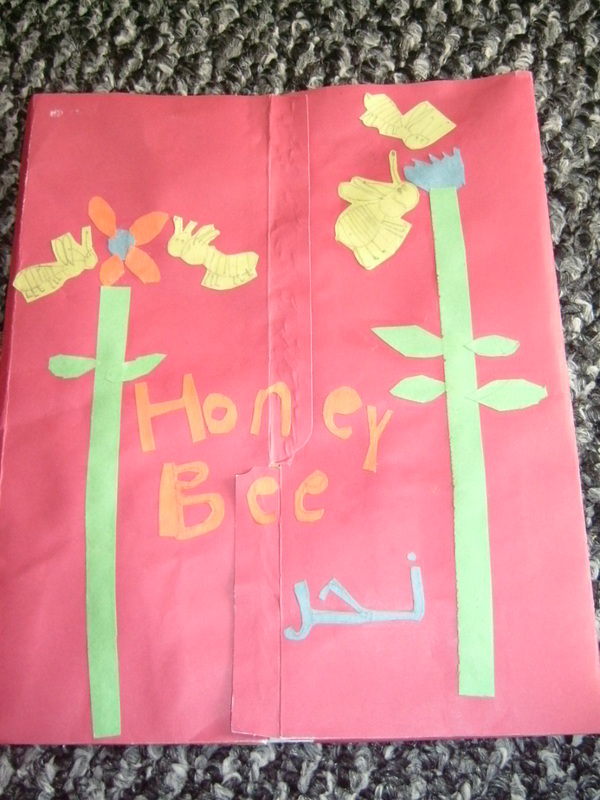 Asmaa then suggested making a Salah lapbook, to better help her in performing her salah. It was a much welcomed suggestion of which I was only too happy to oblige (smiles). We got to it right away, and I found some really useful stuff from Taibideen Jr’s Islamic Studies Section. The ‘Salat Companion’ was exactly as it’s name implies; user friendly, convenient and handy, and Asmaa would use it as a review tool each time before we perform our salah. These last few days just looking at Asmaa making wudu, putting on her prayer garments, quietly glancing though her ‘Salat Companion’ while preparing for salah and then seeing her praying her rawatib prayers purely on her own initiative, has indeed been a blessing and a coolness for my eyes…masha-Allah, shukur, alhamdulillah! When I was younger, whenever I was faced with hardships and trials, I would always look for a way out. In my mind I thought there was a place somewhere on earth that I could be where life would be free from any struggles or hardships. As I matured and grew up and learnt more about the religion, I came to the realisation and acceptance that life is a continous struggle. No doubt there will be good days but there will be bad days too. And our best course of action would be to prepare for those bad days. Of course the degree of our trials and tests is only equivalent to our level of eman and my own little tests are in no way comparable to the trials faced by the prophets or scholars. But it is humbling to look at those who have been tested to a greater degree and see how they passed through the tests successfully. Insha-Allah their stories will serve as inspirations in dealing with our trials. One such example is the life of Imam Ahmad (may Allah have mercy on him) who led a life of poverty and was imprisoned and severely tortured towards the end of his life. Due to the hardships and trials that Imam Ahmad was going through, his son Abdullah asked him, “O my father, when is relaxation (from all this pain and poverty) going to come? And Imam Ahmad’s answer was, “With the first step into jannah”. The story of Imam Ahmad was mentioned in a really inspiring khutbah by Muhammad AlShareef; ‘Have you tasted Jannah?’ and you can listen to it here. It’s past bedtime, you told your 5 year old son to put away his toys and get ready for bed. 30 minutes later you go into your son’s room and he’s still happily playing with his toys. Now, what would your immediate reaction be? Now, let’s take a look at how the Prophet Muhammad salla Allahu ‘alayhe wa salam dealt with an almost similar situation. Take special note of the words in bold and underlined. When he was 10 years old, Umm Sulaym, the mother of Anas Ibn Malik, gave her son in the service of the Prophet salla Allahu ‘alayhe wa salam. Masha-Allah! Notice that even though Anas was a still a child he was at least more than 10 years old when this incident happened? Notice how the Prophet sal Allahu alayhe wa salam did not get upset, but merely reminded him of the task in a good-natured manner? This hadeeth shows that Prophet sal Allahu alayhe wa salam understood the psychology of children and even teenagers; ie. they will forget and they will make mistakes (just like us, adults, huh? ), so the burden falls upon us to be merciful towards them and overlook their faults. As a parent I can only say that this is much easier said than done. We may remember it one day and forget the next. But as I recall my own experiences from being a child, a mother, a wife and an adult, I have learnt that in general we, as human beings respond more positively to gentleness than to harshness. It really is true that it’s not what you say but how you say it. To illustrate this, think of something mean to say to your loved one…and imagine saying it to him/her with a huge smile on your face. Do you think your loved one will get offended? Then think of saying something really nice to your loved one, this time say it in the meanest of tones…you get what I mean? May Allahu subhanahu wa ta’ala grant us patience in dealing with our children in the best of manners. Ameen.